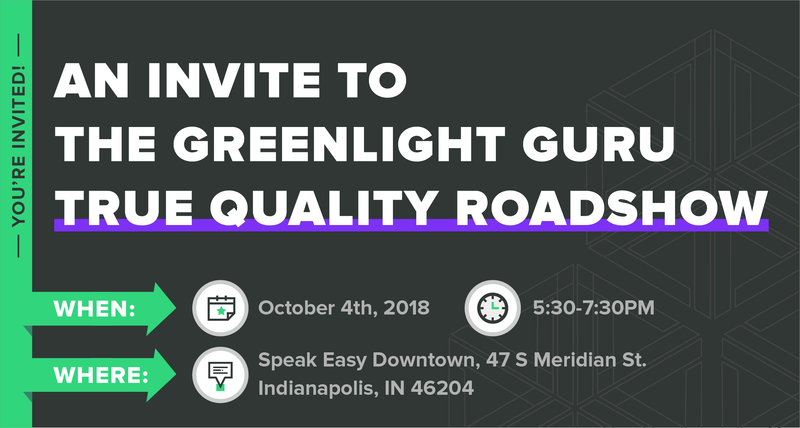 Join the Greenlight Guru team and Indianapolis’ top medical device quality, regulatory, engineering professionals for learning, networking, drinks, and hors d’oeuvres at Speak Easy Downtown. Get your free ticket today! Join the Greenlight Guru team and Indianapolis’ top medical device quality, regulatory, engineering professionals for learning, networking, drinks, and hors d’oeuvres at Speak Easy Downtown. But this isn’t your typical networking reception. If we’re talking quality and regulatory, we’re celebrating who’s doing it right. That’s why we’re bringing you Vine Society’s “Around the World” Food & Wine Experience, specially designed to highlight some of the 50+ countries where our customers are building innovative medical devices. Finish the evening with our panel discussion on the future of quality and regulatory trends, and a Fireside Chat + Q/A with Greenlight Guru Founder Jon Speer.